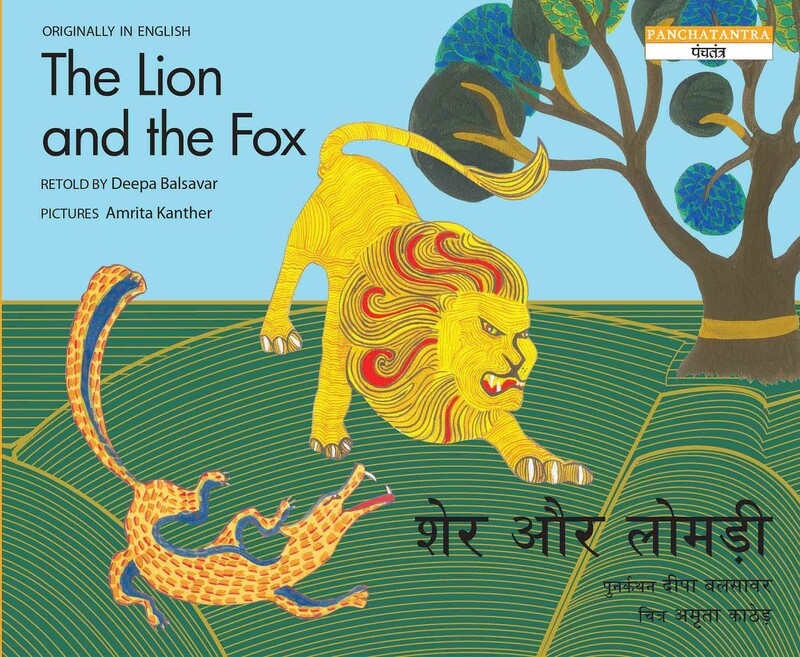 Amrita Kanther has a Master’s in Design (Visual Communication) from the Industrial Design Centre, IIT Bombay. She is interested in designing for children, bi-cultural design, publication design and visual interaction design for digital media. 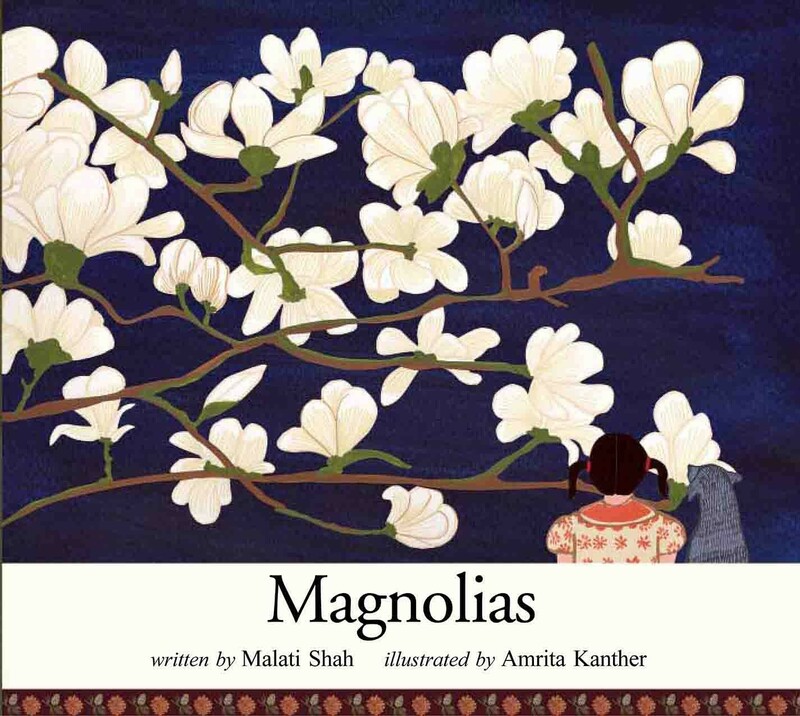 She has illustrated The Lion and the Fox and Magnolias for Tulika.